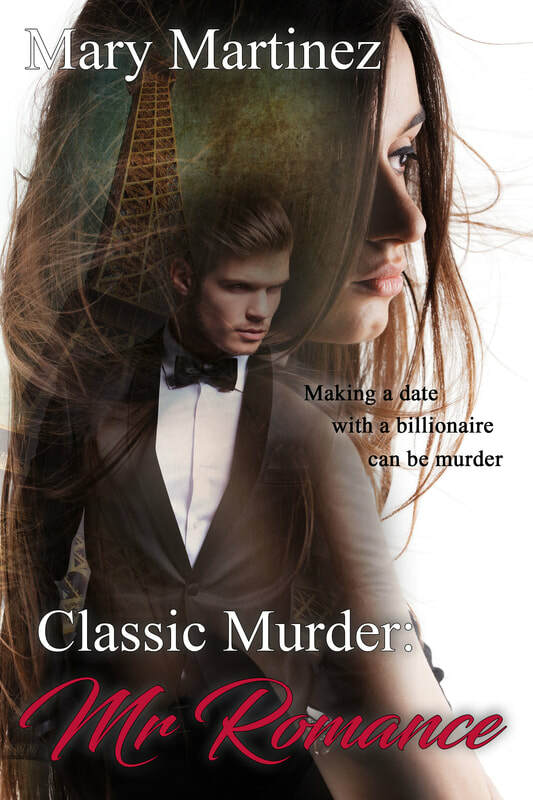 dates are mysteriously falling prey to a murderer. Katie Sinclair, Adam’s executive assistant, knows he’s innocent. With his airtight alibis, the police are also at a loss. Together, Adam and Katie discover the murderer is copying classic Cary Grant movies. Their plan to prove this is the link between the murders goes astray just as Adam realizes the perfect woman has been by his side all along. Katie works for a man dubbed as Mr. Romance. Katie falls in love with him. There is hope for a relationship, but his ex-girlfriends are being murdered. He does not want Katie to be in harm's way. They work together with the police to trap the murderer. Reading Alley: 5 Stars: I had received a free copy of this book from Reading Alley to read and review. The plot and the pacing of the story was absolutely fantastic. The characters and their development throughout the story was absolutely amazing. This author's writing style was absolutely amazing. My overall impression of this book was that it's absolutely amazing. I would highly recommend this book. "Would you like to come up for a drink?" Katie asked and then hiccupped loudly. Placing a hand over her mouth, she looked around. Adam watched her cheeks pinken with embarrassment. Then another giggle escaped. God, she's cute. "Come on, Katie. Let's go to your apartment and get you ready for bed." Katie straightened up and looked up at Adam. Adam watched as she started to lean to the side, he hurried to place a steadying hand out, but before he could, she started to teeter the other way. He finally grabbed her by the shoulders. Walking her backwards until they reached the side of the building, he propped her up against the brick. He leaned down and took the ridiculously high-heeled shoes off her feet, one at a time. Shoes in hand, he stood up. "Okay, I think you can walk to your apartment. Come on." Adam was glad they didn't have to take the stairs. He would have had to pick her up and carry her. Not that it wasn't a tempting idea, but he was having a hard enough time controlling himself without the added temptation. At her apartment, he kept one arm around her waist and half propped her against the wall. He waited while she fumbled in her miniscule silver purse for her key. Then he unlocked the door. "In you go, Katie. Now which way to your bedroom?" Adam asked. Reminding himself that she wouldn't remember it in the morning, he forced himself to pull away gently. Taking both her hands, he pulled her to her feet, where she slightly swayed. "Okay, now again, which way to your bedroom?" "That wa…" She pointed in the direction of the hall and she quietly melted to the floor.